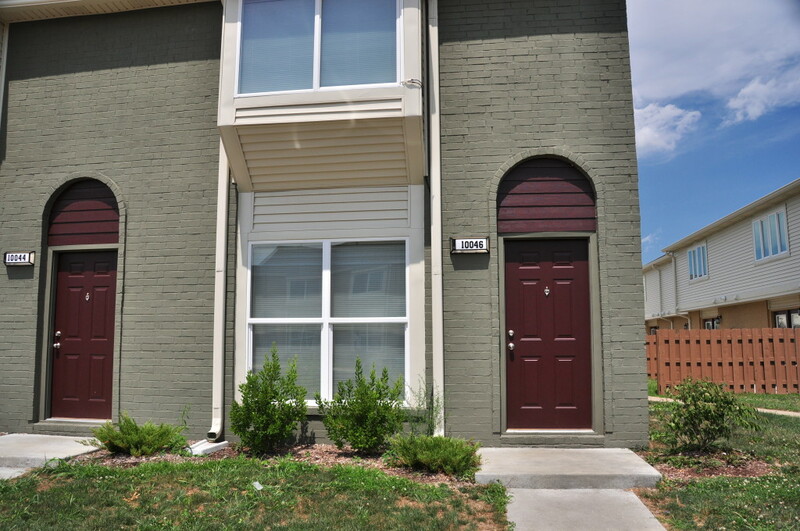 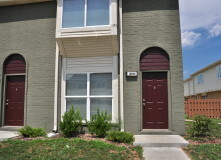 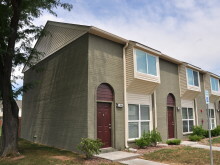 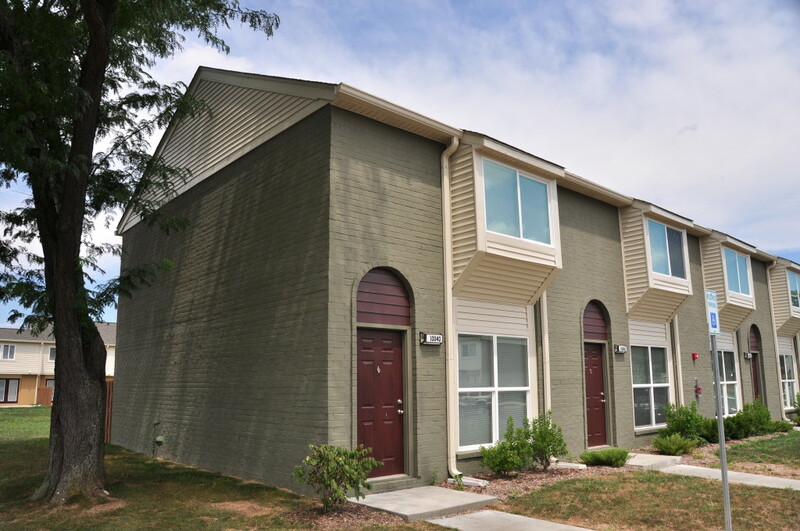 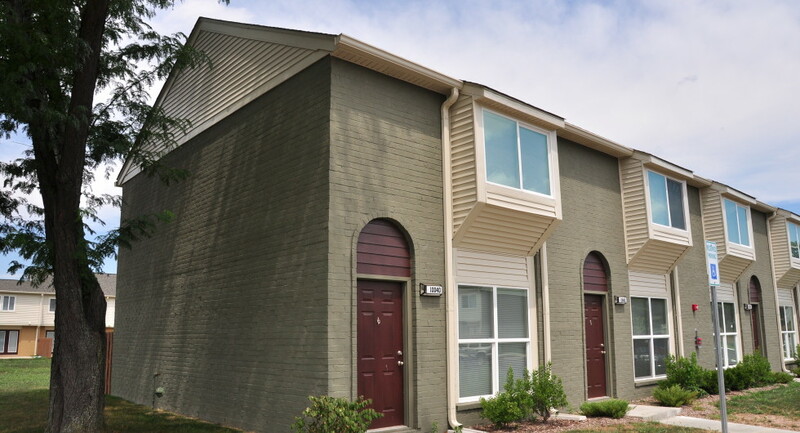 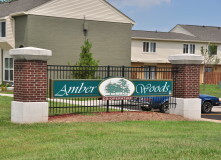 One-and two-bedroom apartment homes, two-and three-bedroom townhomes. 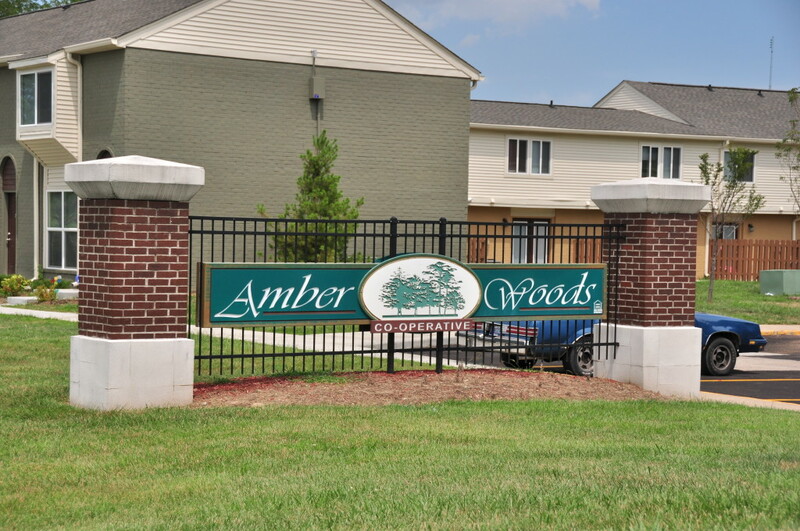 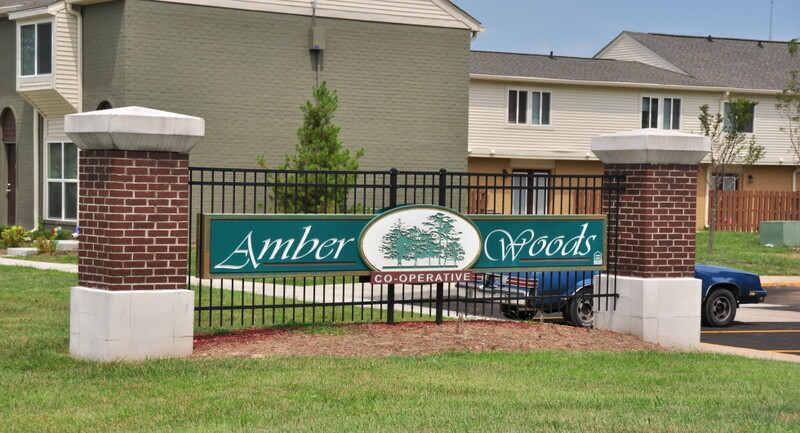 In 2002, Amber Woods Cooperative was hit by a tornado that destroyed many of the apartments. 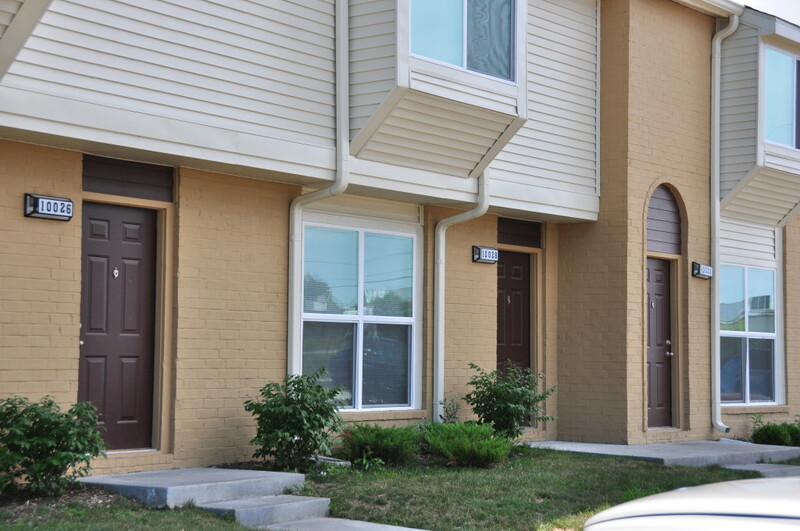 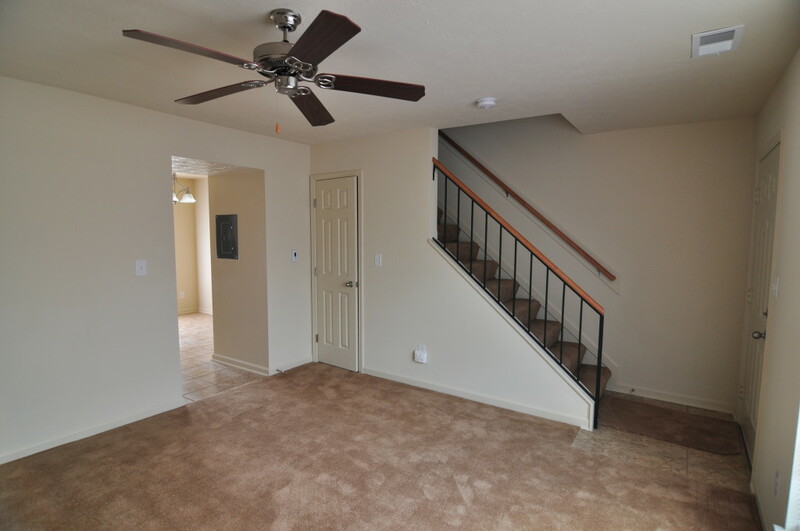 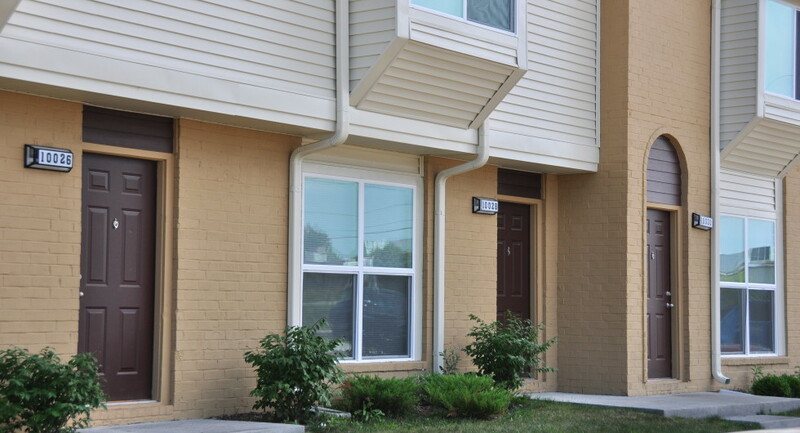 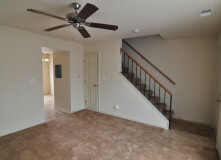 Flaherty & Collins Properties oversaw the evacuation and eventual rebuilding of the apartments. 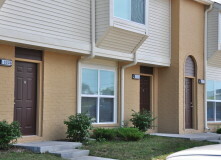 F&C is continuing the process of remodeling the final 150 units.